Alas, I meant to take progress pictures, and did not; but I've painted my 1st captain after several days worth of hunching over a nice, clean desk with a few, relevant paints sitting before me as opposed to all of them along with half the contents of my bitz box. ...Couple of things I should like to make clear first. 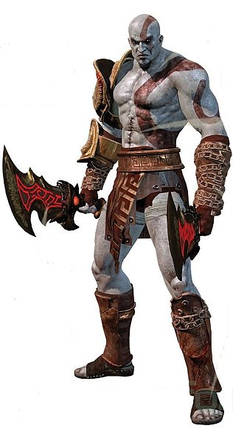 One, I am still with the Thunderhawk project, I haven't thrown in the trowel yet, oh dear me no-- second, his name is pronounced "klei-tos" I only write it with an "A" after hearing how everyone pronounces his name "kray-tose". Unfortunately, the camera I use at the moment coupled with the yellow light doesn't do him justice. I'm also reconsidering giving him a back-banner. Thoughts would be appreciated. I spent a lot of time on the face, I don't know if it shows but at least I like it... There was a scene from Saw VI where a guy gets pumped with an acidic substance I can't remember what, but the thing I remember most was the colour his teeth went-- I replicated that colour to show how far gone his mortal flesh was. This project was quite demanding overall, but the result was very satisfying. And that's that. 1st Lord Klatos, depicted in his last campaign, about 6,000 standard years after the Chapter's founding by his hand. Oh, am I excited about this. I know I don't have everything yet-- a scrapped land raider is on its way-- but I figured I'd start now or I never would and my desk would still be in a mess. Actually, I meant to take progress pictures of tidying (a dreary task!) but oh well, here we are now. I printed a number of pictures I found on various sites, and I have a folder full of thunderhawk images on my laptop to keep me psyched. After drawing the basic shape on a piece of A2, using one of my unpainted sternguard for scale, I altered it to suit what pieces I already have-- thinking to fill in the angles with plasticard or what-ever I find later. The gunship is going to end up a bit bigger than I anticipated, but that's okay. The GW miniatures are generally, what, 4/5ths proper scale? Something akin to that-- anyway, I wanted to fit a Nastrond assault dreadnought in the hold, and his wingspan is a little less than a stormtalon's. I'll be filling in the interior with crossbeams of some kind to keep it fairly rigid. And I suppose that's it. A most grandeous plan that will probably kill me. I think, from now on I'll only be doing small side projects such as painting single figures, and I'll return to this whenever possible. First, I just want to say my order arrived to-day. 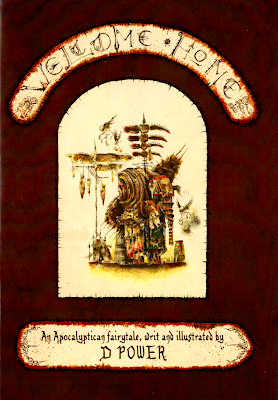 A sanctum imperialis, a garden of Morr, some dryad bark and an uplifting primer-- pardon the pun, I'm excited. 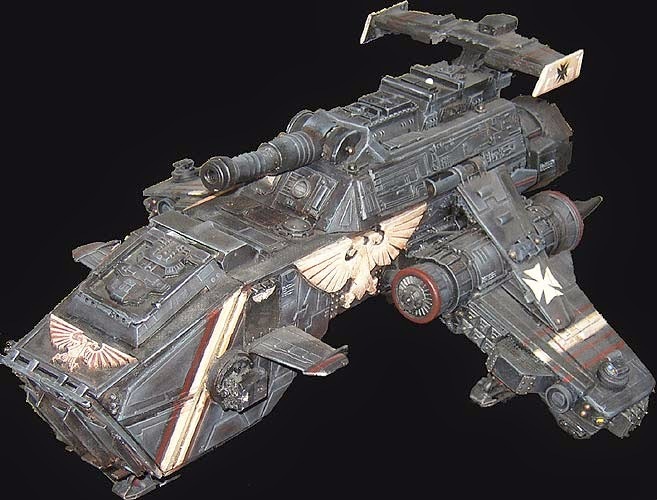 O-kay; I'm sure a lot of people by now know about Forge World's Ridiculously-priced Thunderhawk, and how some people have opted to making their own. 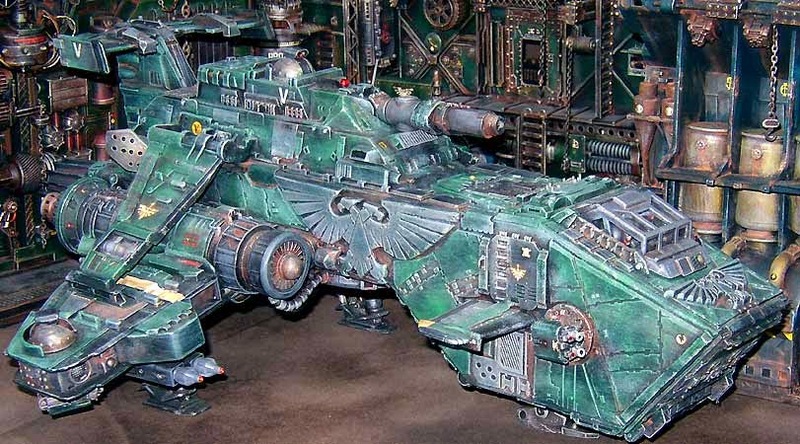 I've seen a lot of scratchbuilds, but the one that stood out to me the most was this one and this one also, who I'm terribly sorry I don't know the creator's names but these deserve checking out, if you don't already know about it. Photos are not mine. So I decided that I would make my own also. This is why I bought the two scenery kits. I also have a basilica administratum and the chopped-up remains of my aquila strongpoint kit waiting for me for this project. One important thing I had in mind-- if I ever finish it, I'd want to dedicate it to my 3rd captain, so elaborate is foremost. 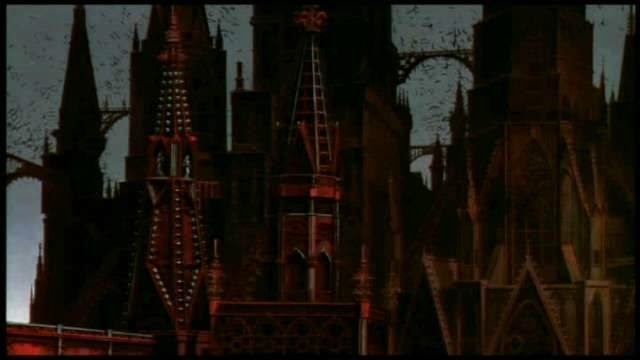 As if the scratchbuilds aren't detailed enough already, but I do like my flying buttresses..
Another thing; I'm a Vampire hunter D fan. 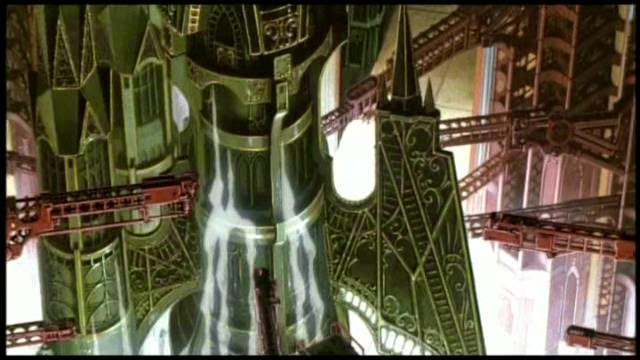 The animated movies wern't that good, but one thing that stood out the most for me was Bloodlust's depiction of the Castle of Chaythe, in particular the Ion Bat spaceships. How imperious is that? 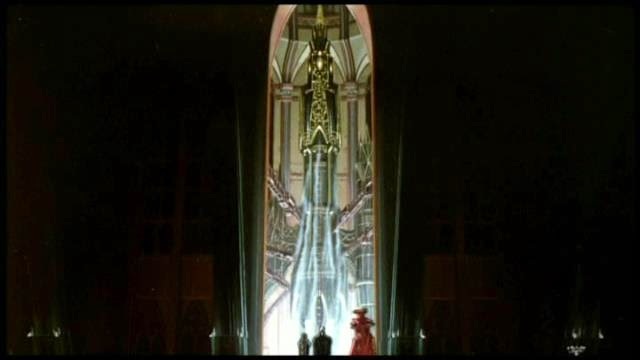 A void-worthy craft in the shape of the tabernacle and spire of a cathedral. This is what I will be thinking of foremost as I build. Thing is, will I ever pluck up enough courage to start.